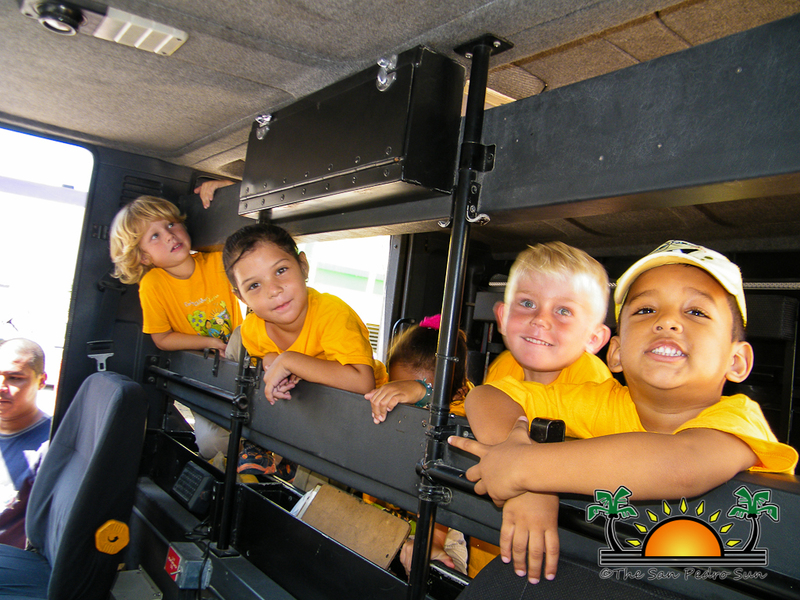 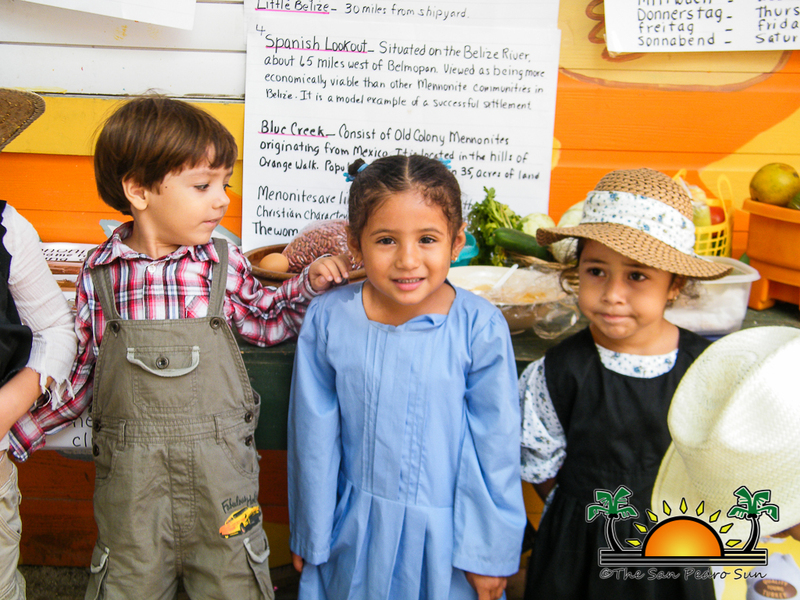 Over 265 pre-school students from five different pre-schools on Ambergris Caye are participating in various activities as part of Child Stimulation Month. 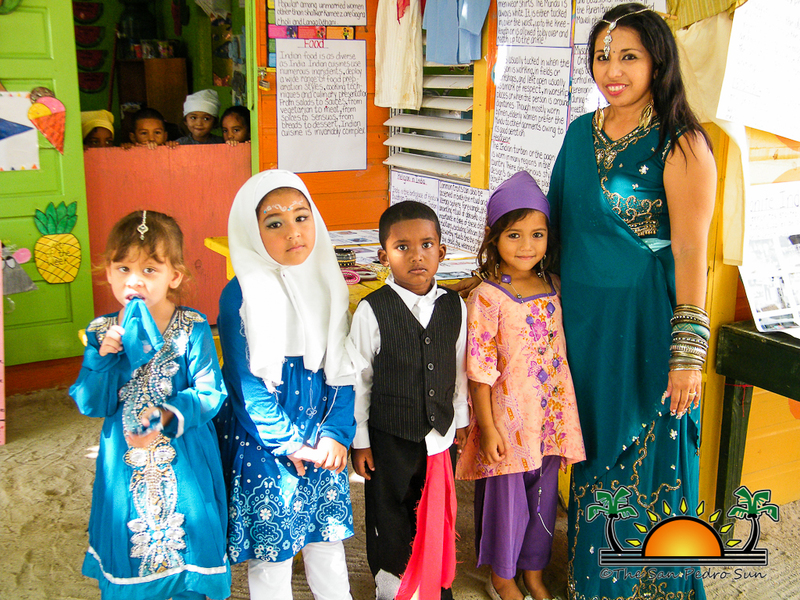 The event is celebrated countrywide under the theme “Early Childhood Education – Molding today’s learners into tomorrow’s leaders.” Activities ran throughout the month of March starting with an opening parade on March 1st and culminating with a closing parade on March 22nd. 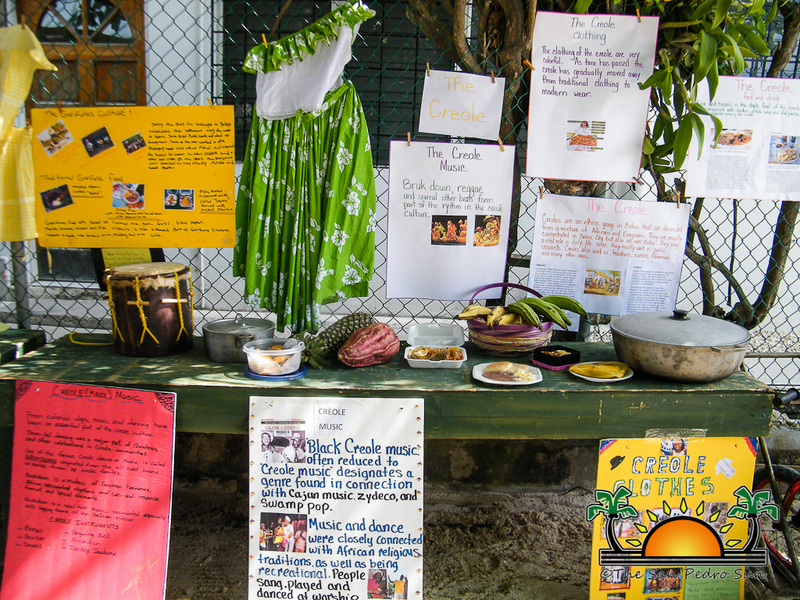 Some of the events included a church service, family talent day, hug day, grandparent’s day, cultural day and even visits to various government institutions on the island just to name a few. 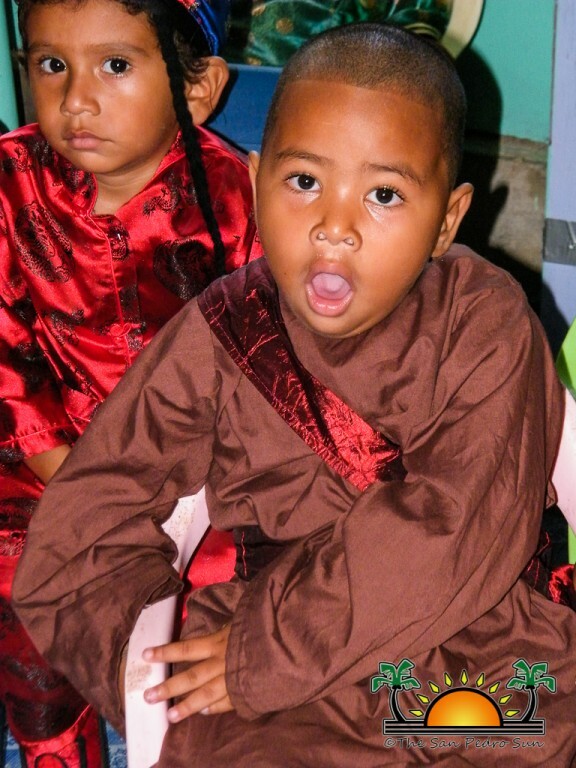 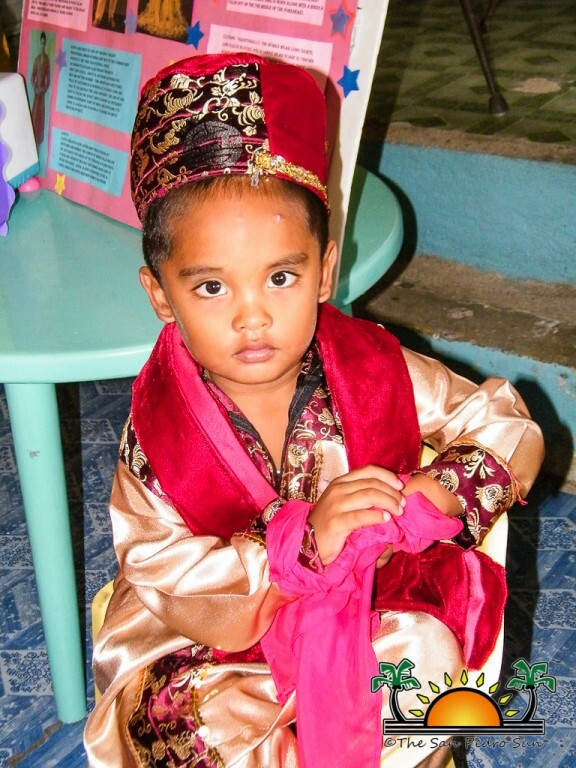 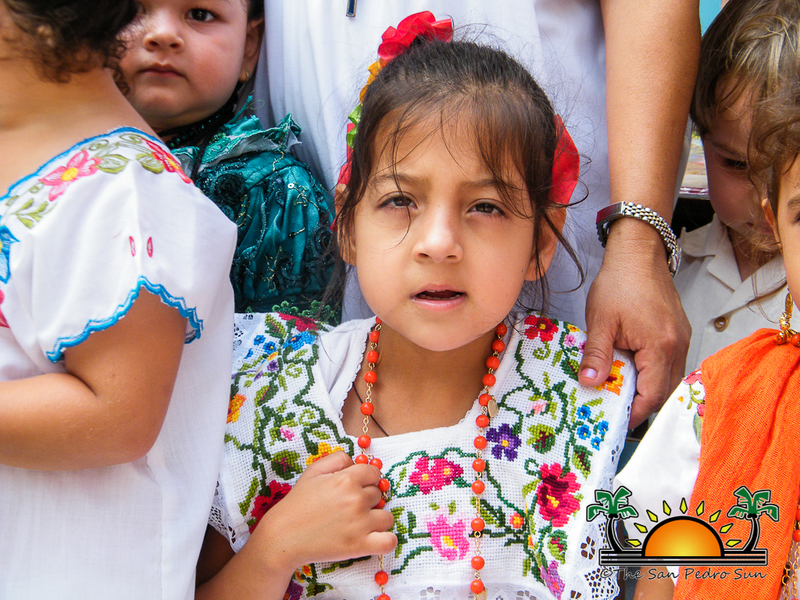 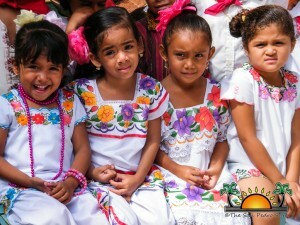 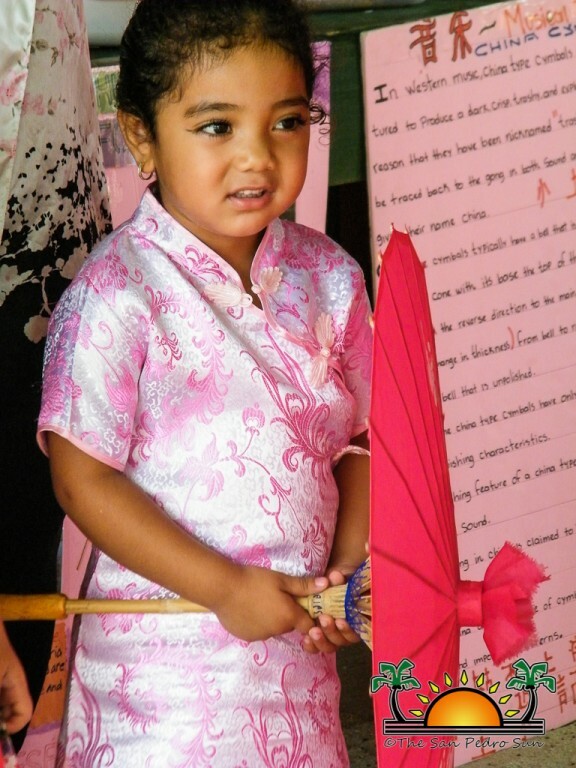 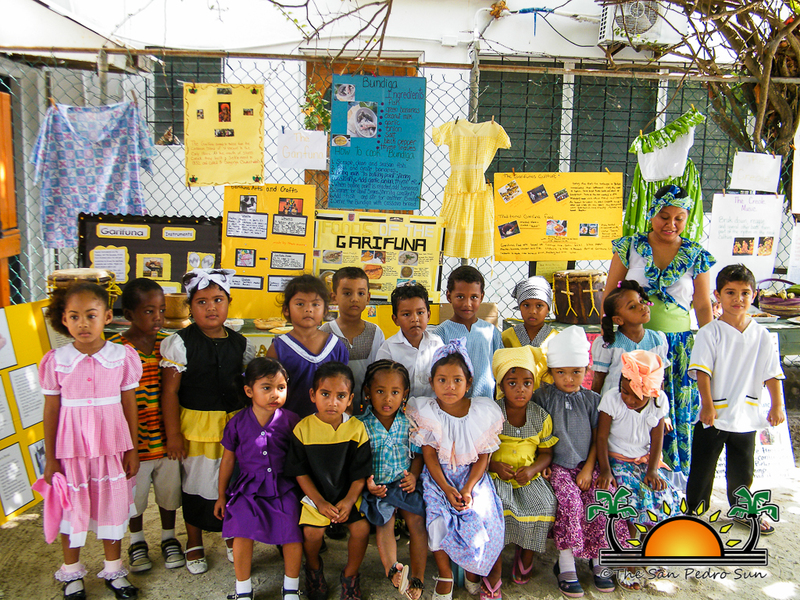 On Tuesday March 19th, ABC Pre-school hosted Cultural Day in which all 81 students partook. 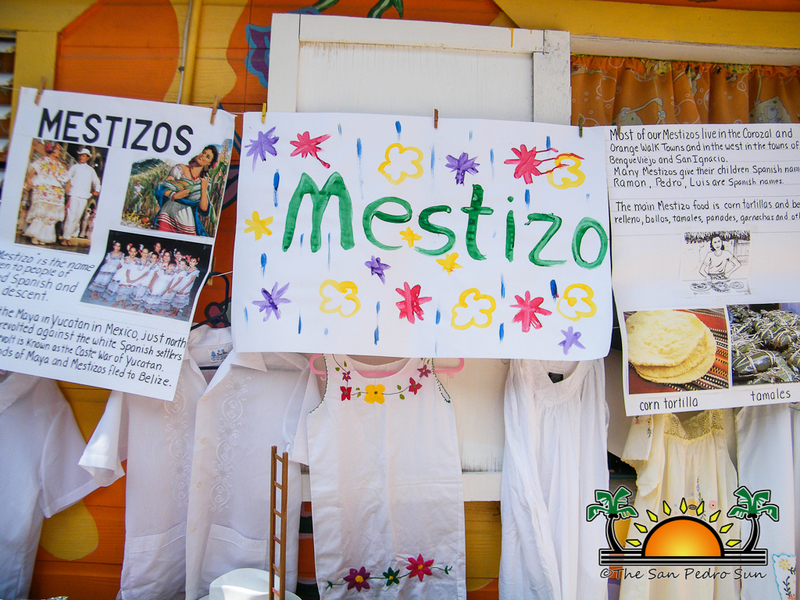 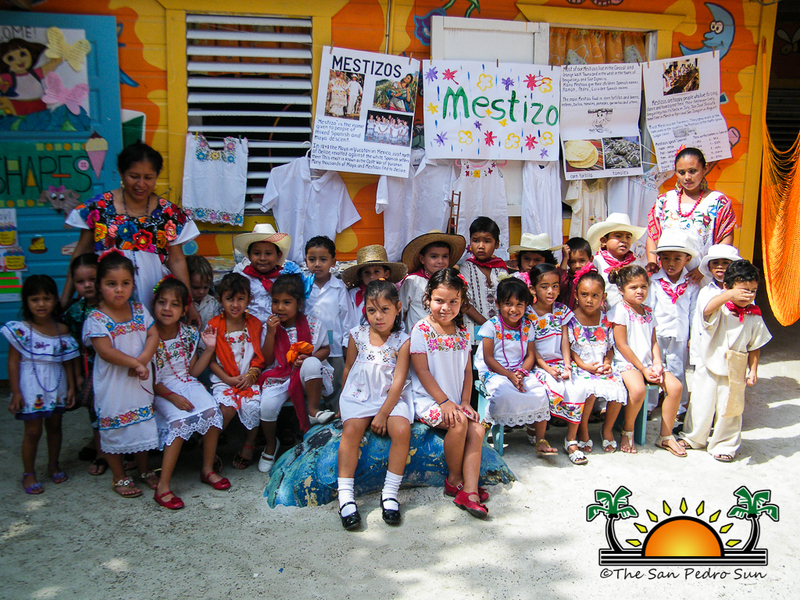 The students were placed into groups and with the help of their teachers and parents, did displays of the various ethnic groups in Belize. 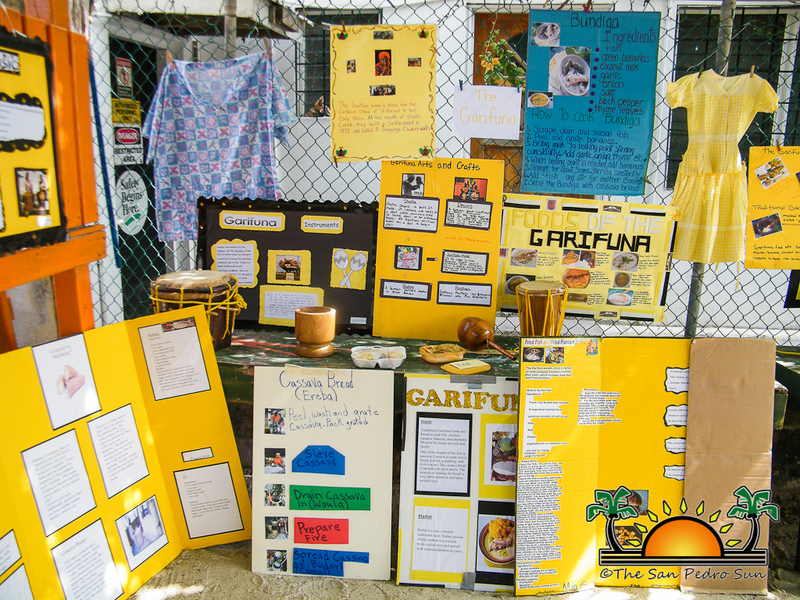 The displays featured the students dressed in colorful cultural attire while showcasing food products and informational posters. 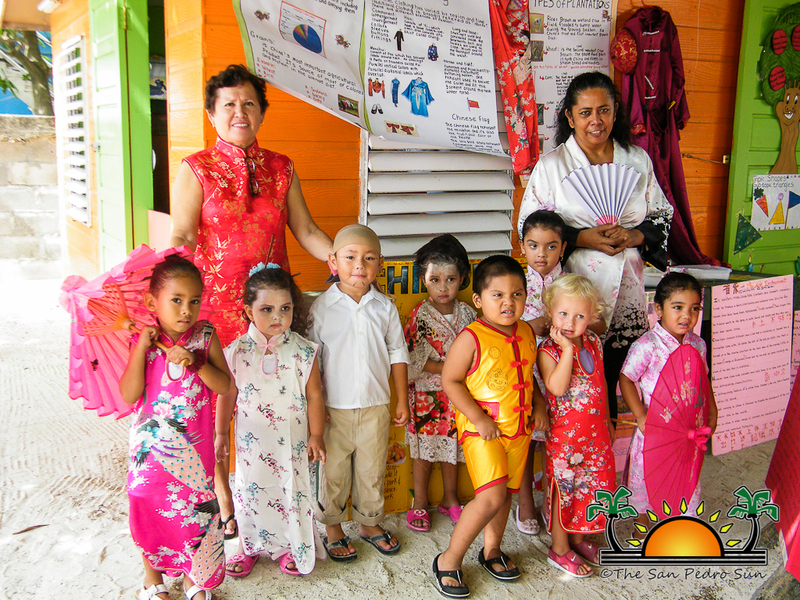 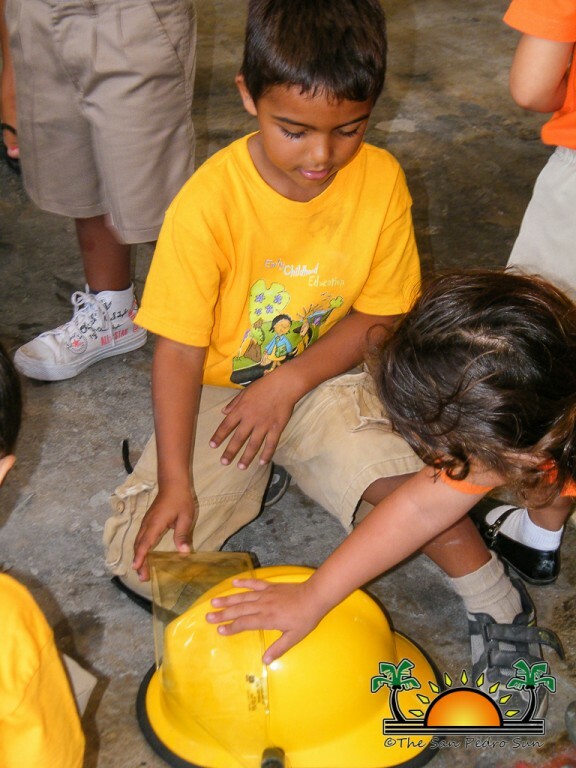 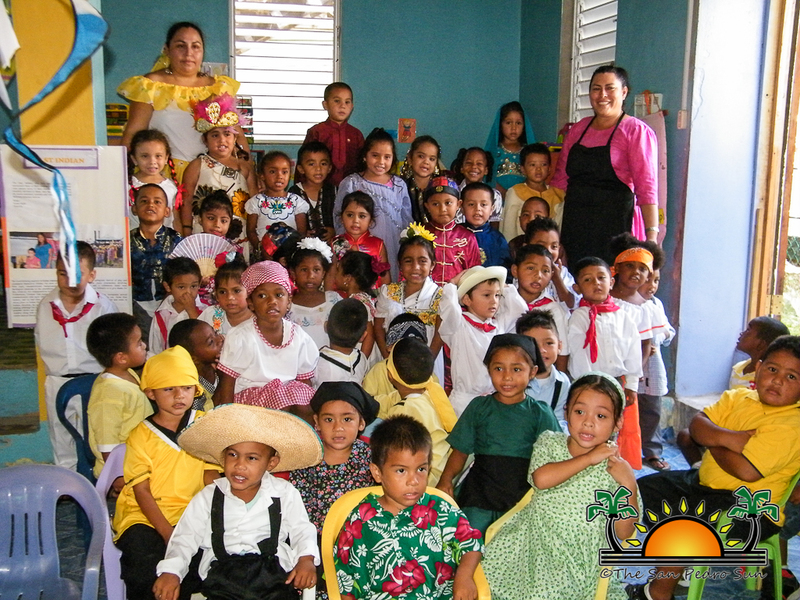 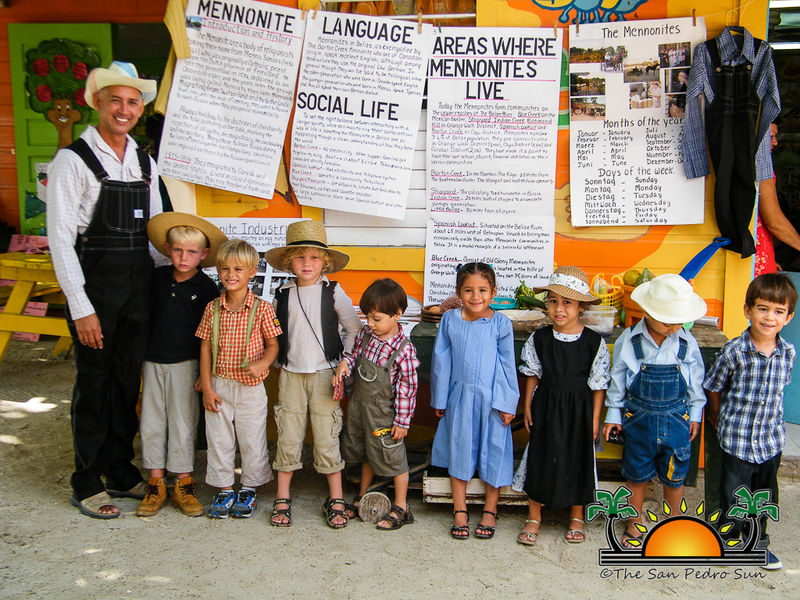 A similar activity took place at Little Angel Preschool where the teachers took the opportunity to share information and highlight the various cultural groups in Belize. 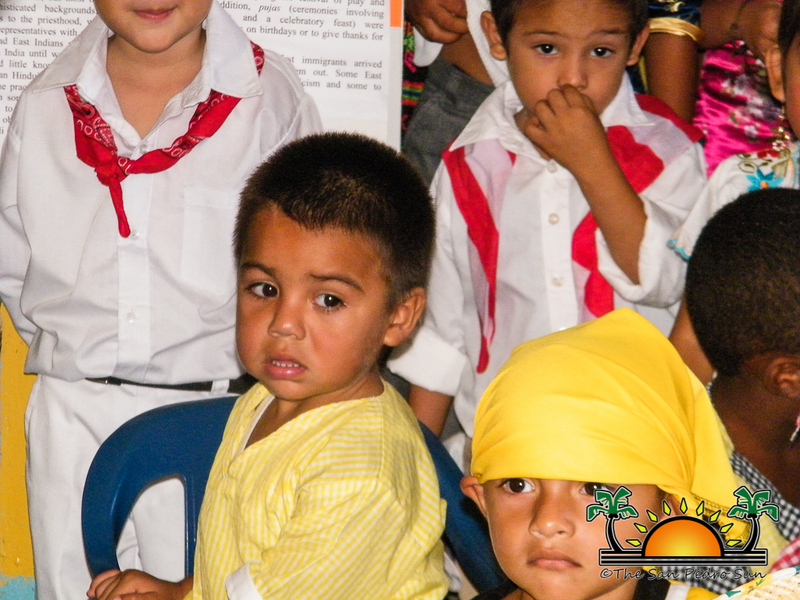 On Wednesday March 20th, the youngsters conducted visits to various institutions in the community. 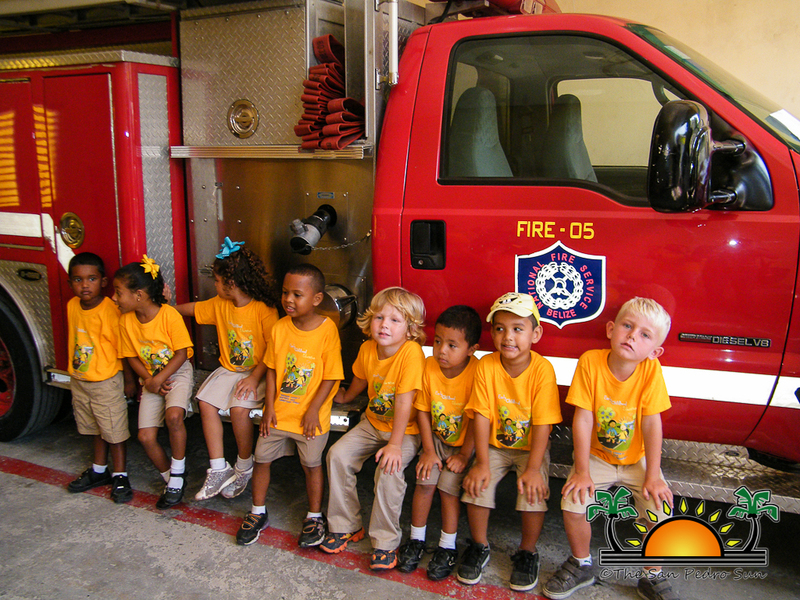 Some had the opportunity to visit the San Pedro Fire Station and observe the firefighters conduct practice drills. 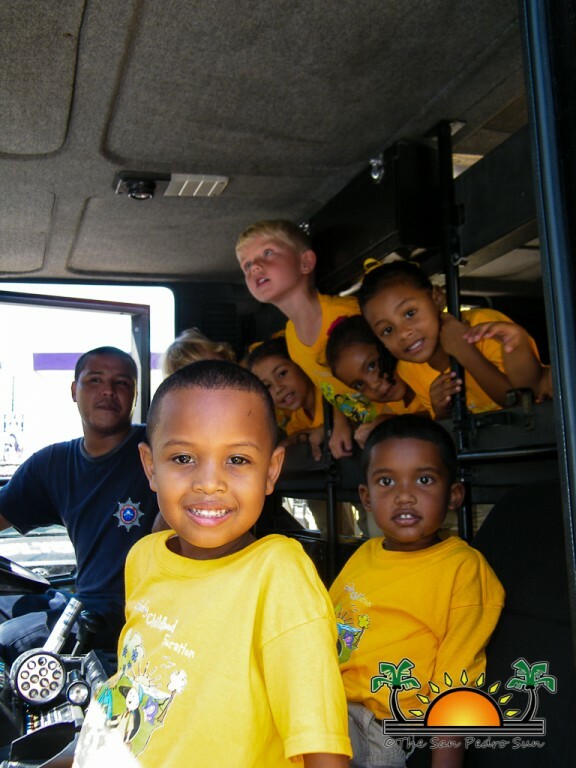 A few of the excited students even had the opportunity to get into a fire truck. 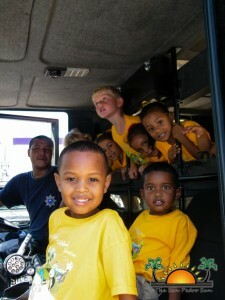 Other students visited the police station, the clinic as well as the post office. 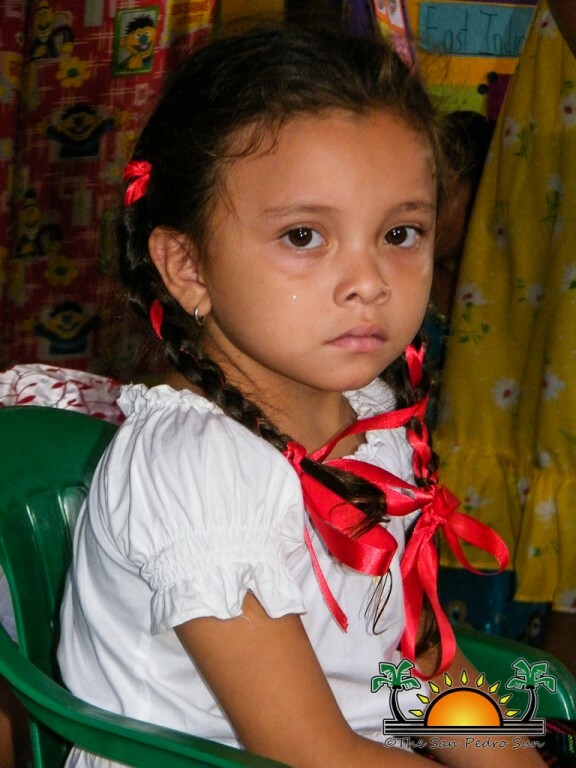 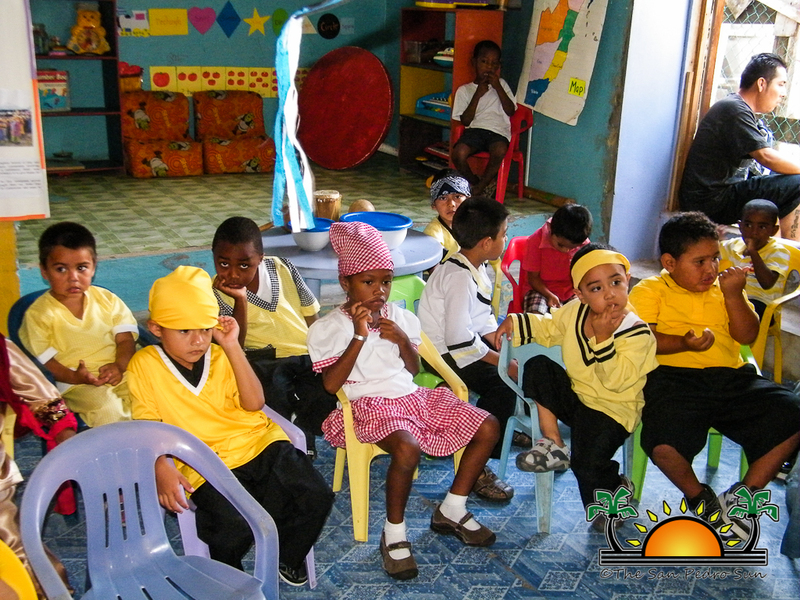 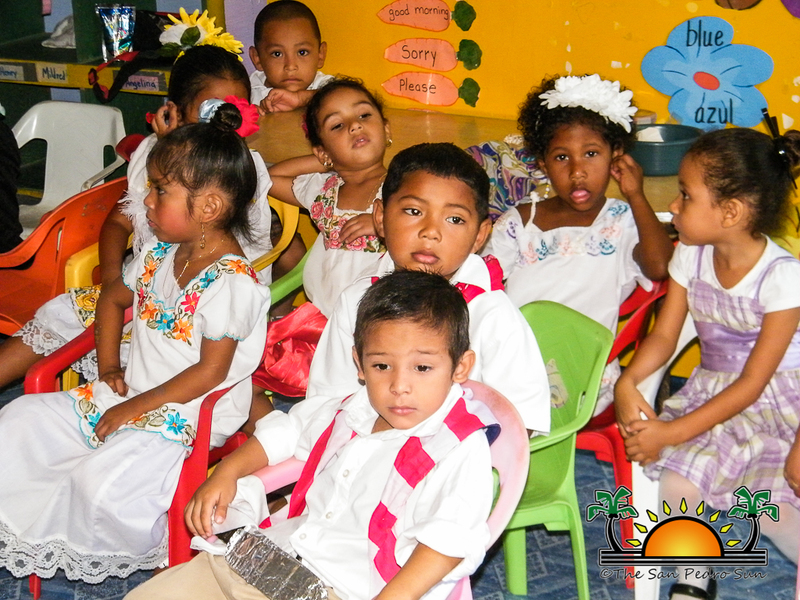 Ambergris Caye has five preschools namely Brighter Tomorrow with 20 students, Holy Cross Anglican Pre-school with 20 students, ABC Pre-school with 81 students, Little Angel Pre-school with 68 students and San Pedro Pre-school with 79 students. 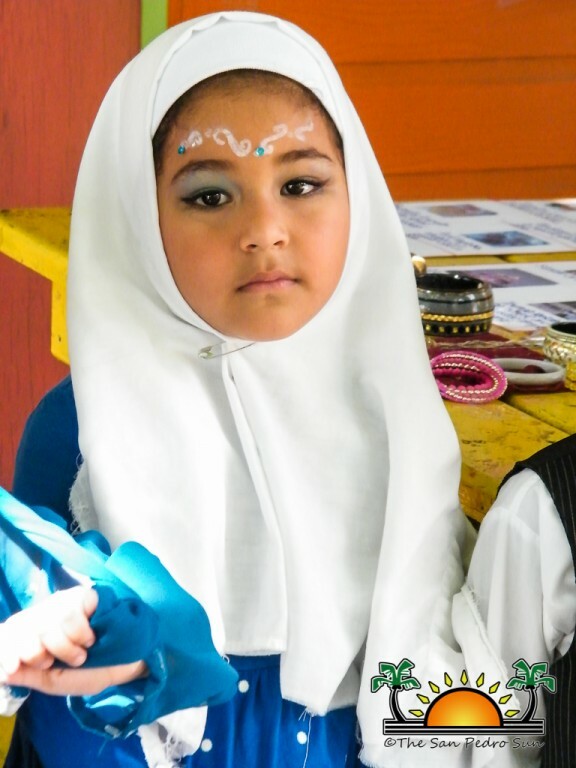 Child Stimulation month gives the students the opportunity to interact with the community by hosting community members to their schools as well as joining other similar learning institutions in different events such as sports day and the parades.